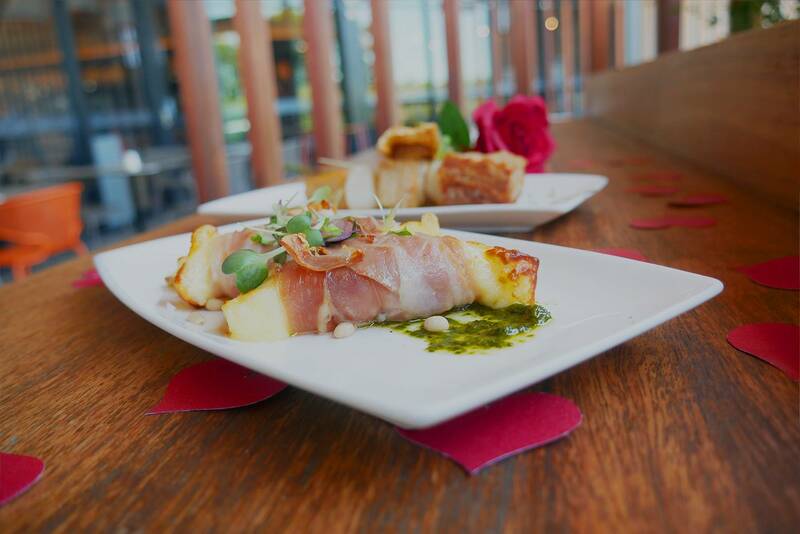 North Lakes Sports Club is playing cupid as their Valentine’s Day Dinner goes on sale ahead of the most romanced day of the year. The Dinner will provide an intimate setting for couples to enjoy Valentine’s Day with live entertainment in the Discovery Room. “Couples are spoilt with a four-course a-la-carte dinner including tapas and a dessert platter to share, along with a drink on arrival plus a rose adorning each table,” said the General Manager Mr Sartori. “The chefs have put an enormous amount of effort into creating a delicious selection for patrons to indulge in on the night with doors opening from 6pm and dinner service commencing from 6.30pm. Members are urged to book ahead of time with tickets, to the four-course dinner, starting at $45 per member and non-member’s pricing at $49. The club is also running their first Diamond Daze draws on the night with up to $50,000 worth of cash and diamonds to be won throughout the month of February. Six lucky winners will each win up to $1,100 in cash and diamonds on Valentine’s Day night, and one lucky member will get to take home either $5,000 cash or a diamond ring in the Diamond Daze major draw on Thursday 21st March. Don’t leave it to the last minute, shine bright like a diamond this Valentine’s Day at North Lakes Sports Club and book tickets today. Dinner tickets for Valentine’s Day can be secured through the Foyer or online at www.northlakessports.com.au. © 2019 North Lakes Sports Club.